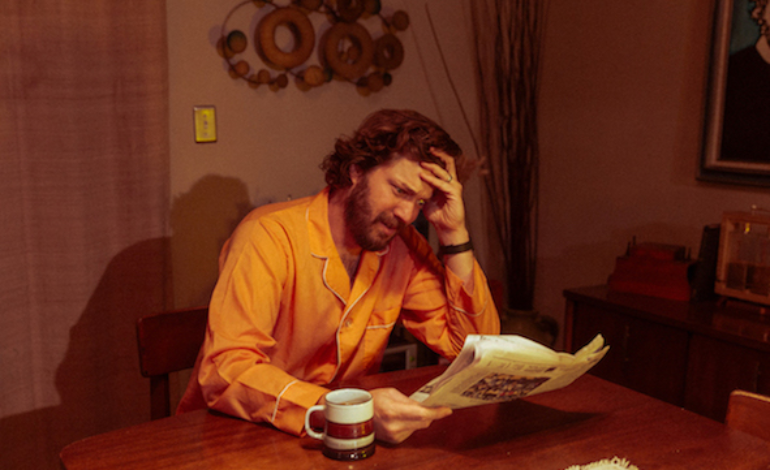 Midlake’s very own Eric Pulido has announced a new solo album titled To Each His Own set to be released March 8th, 2019 via Bella Union. Pulido’s debut solo album will also be released under a new moniker named E.B. The Younger. Along with the album announcement, E.B. 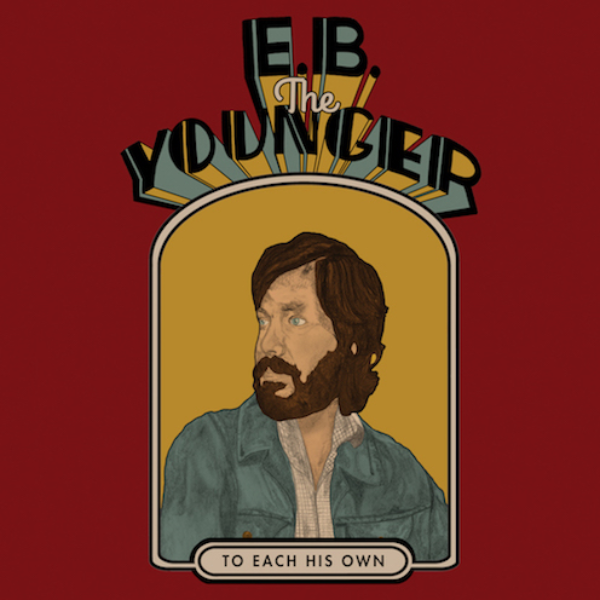 The Younger has also released a new track along with its nostalgic video “Used to Be” starring My Name is Earl actor Jason Lee. The album features Pulido on lead vocals and acoustic guitar, along with Midlakers Joey McClellan (electric guitar), McKenzie Smith (drums) and Jesse Chandler (flute), who dovetail with Scott Lee (bass), Daniel Creamer (keyboards) and Beau Bedford (keyboards) from local country-funksters The Texas Gentlemen. Prior to its release, E.B. The Younger will be hitting the road in support of the album in the UK along with fellow labelmate John Grant. The tour will kick off January 30th at the O2 Academy in Leeds and will continue to make its way to Glasgow, Liverpool, Manchester, and London, before concluding in Dublin. See the full list of tour dates below.